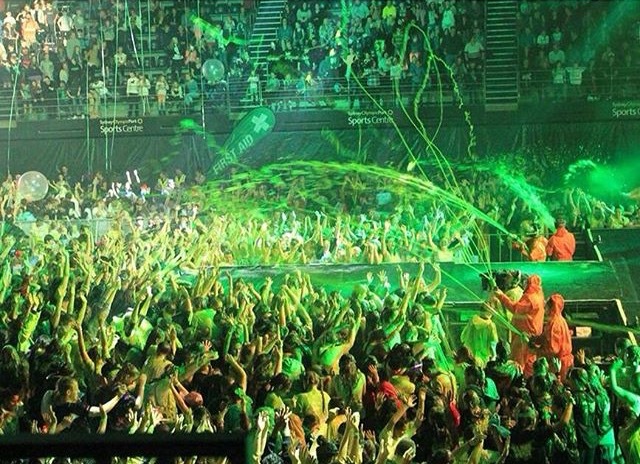 Slime slime slime! 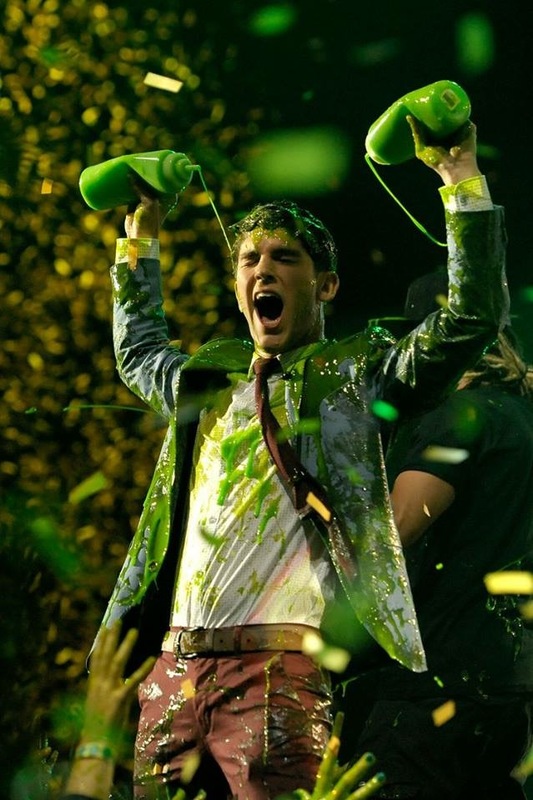 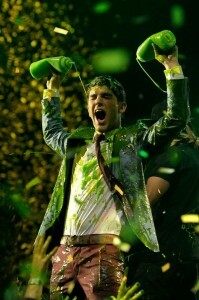 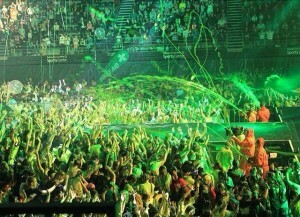 ShowFX creates tonnes and tonnes of slime for the successful Nickelodeon production, Slimefest. 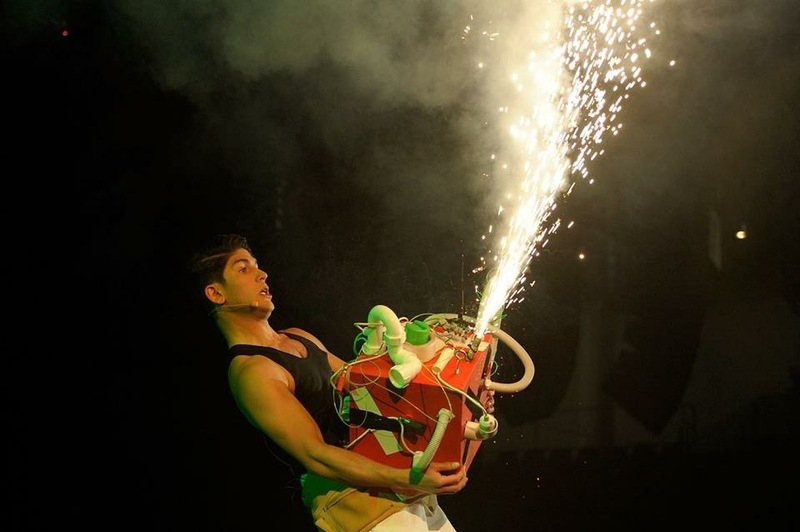 The event is held in Sydney and Melbourne featuring outdoor carnival experience and a concert show for the kids. 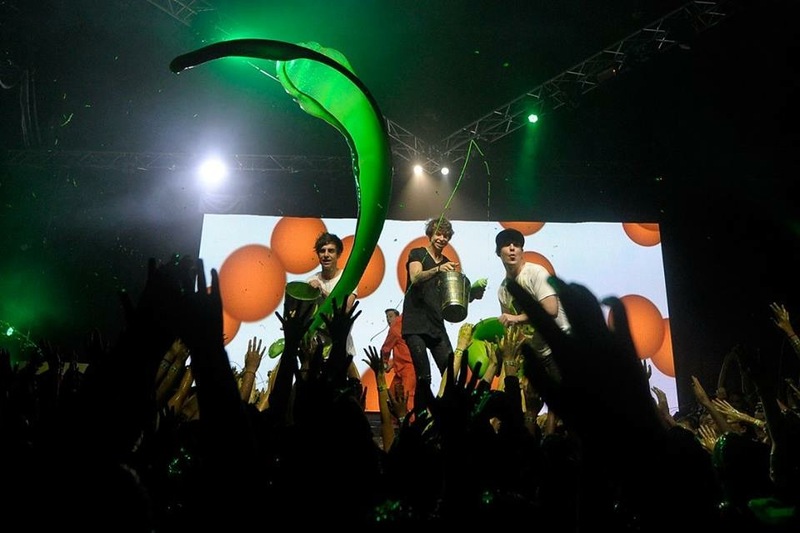 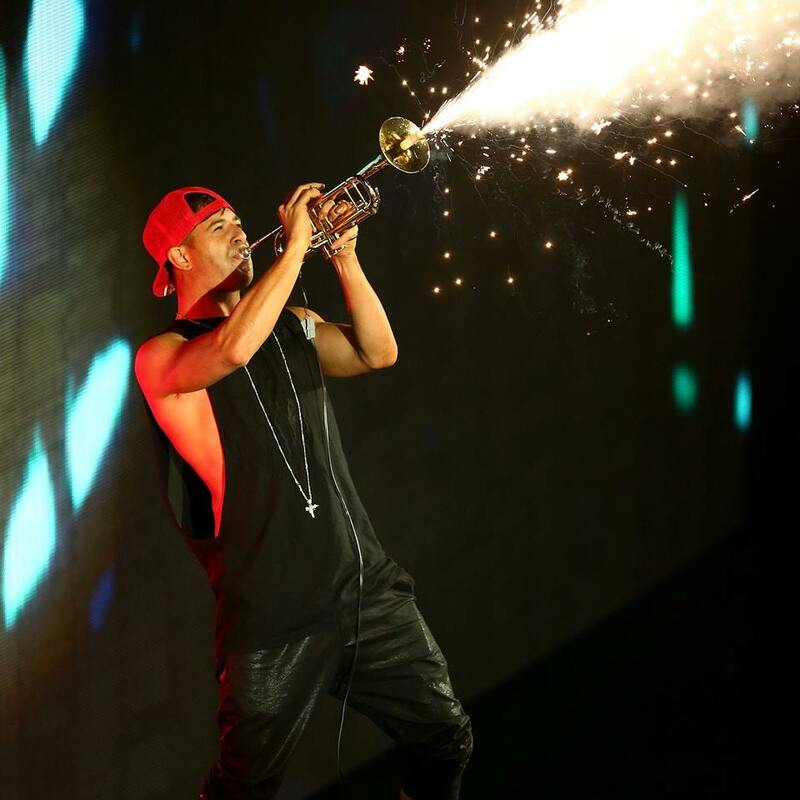 This year's event featured The Veronicas, Samantha Jade, Timmmy Trumpet, Savage, Boyce Avenue, At Sunset, Reece Mastin, Cosentino and host Rahart Adams. 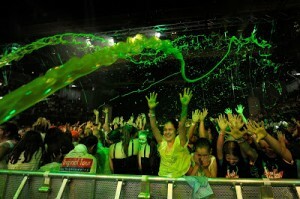 We slimed everyone in room along with other effects inclusing pyro, flames, CO2, confetti and streamrs. 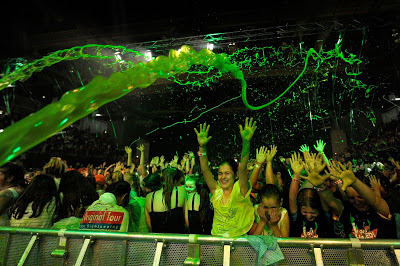 Lots of fun and super messy!